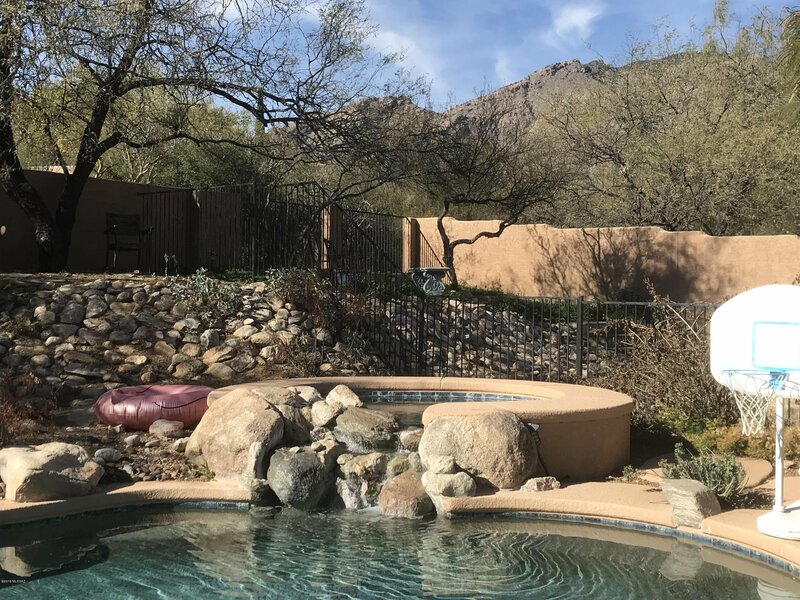 Perfect Foothills location w/mountain VIEWS, & walking distance to District 16 schools, this updated 4 BR/3 FULL BATH split plan w/pool & spa on an oversized .37 acre lot is perfect for families who prefer 1-story living. 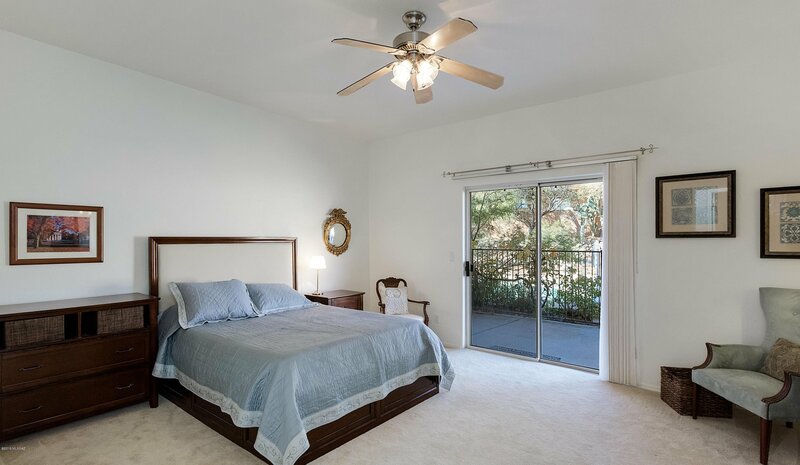 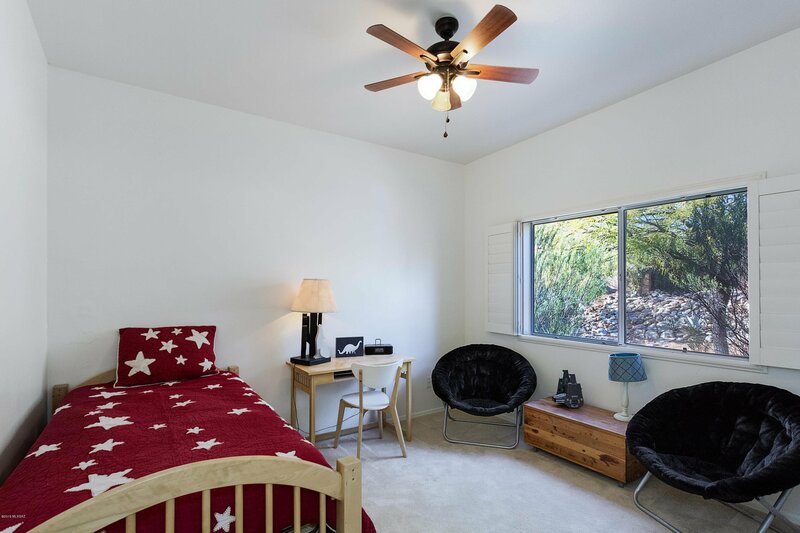 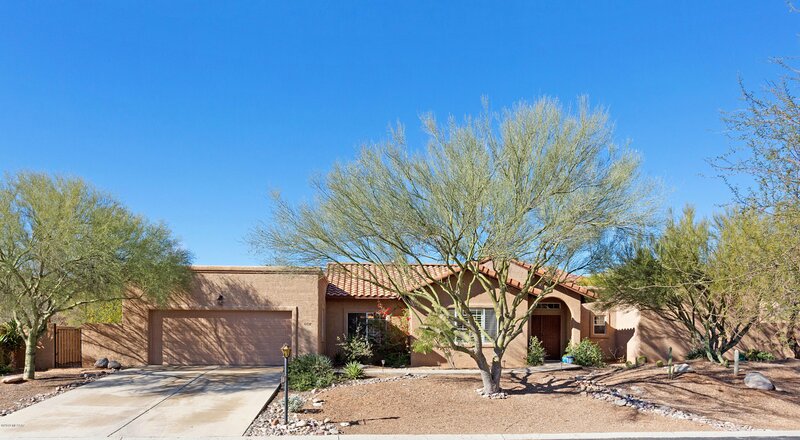 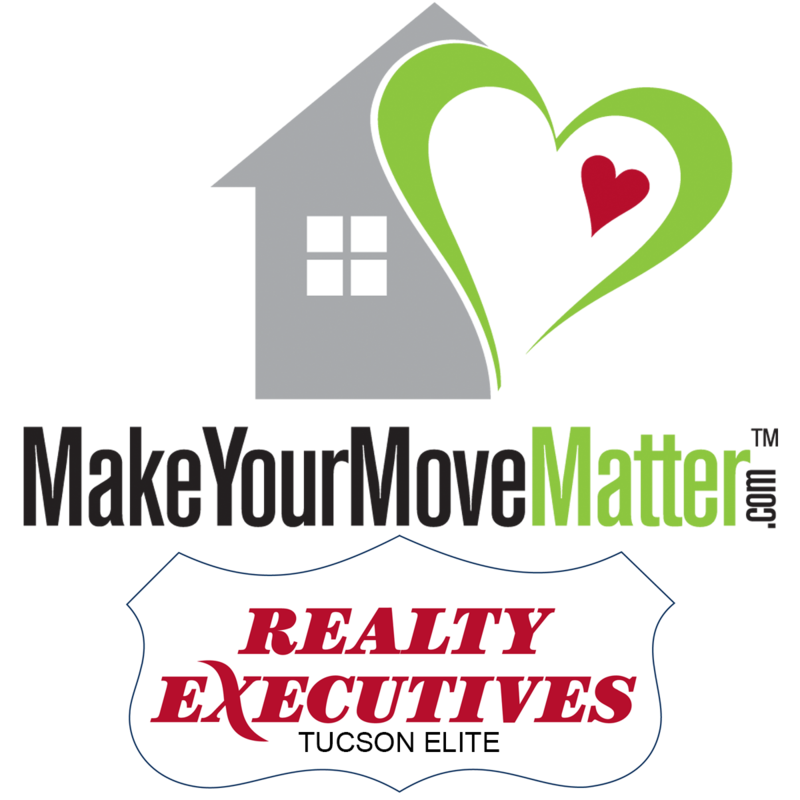 Move-in ready w/new paint, newer HVAC, tankless water heater & roof warranty. 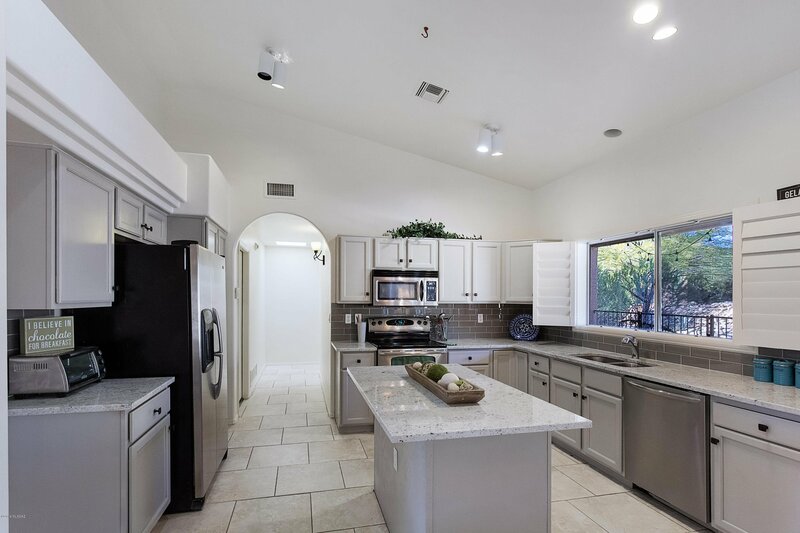 Gorgeous updated kitchen w/granite counters, large island, glass tile backsplash & newer SS appliances incl double oven range. 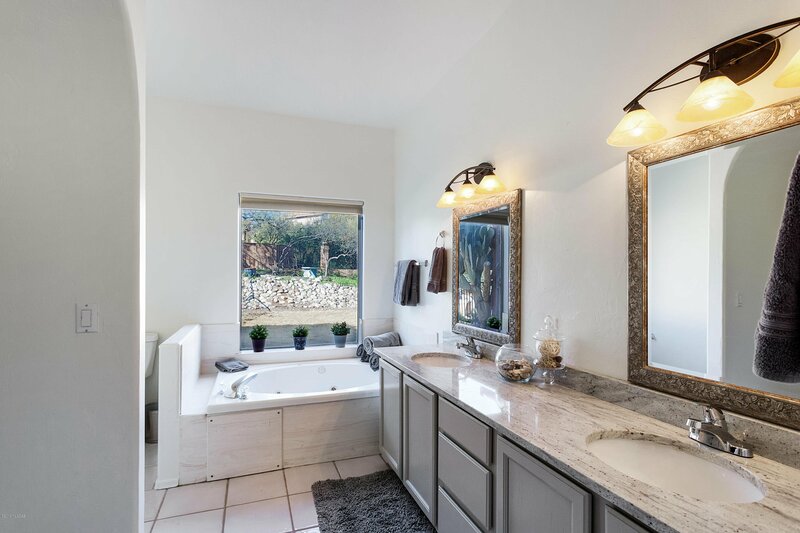 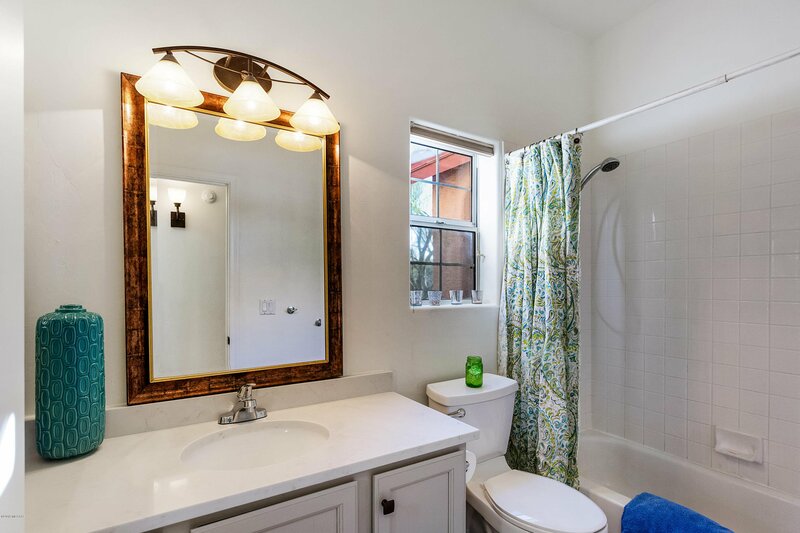 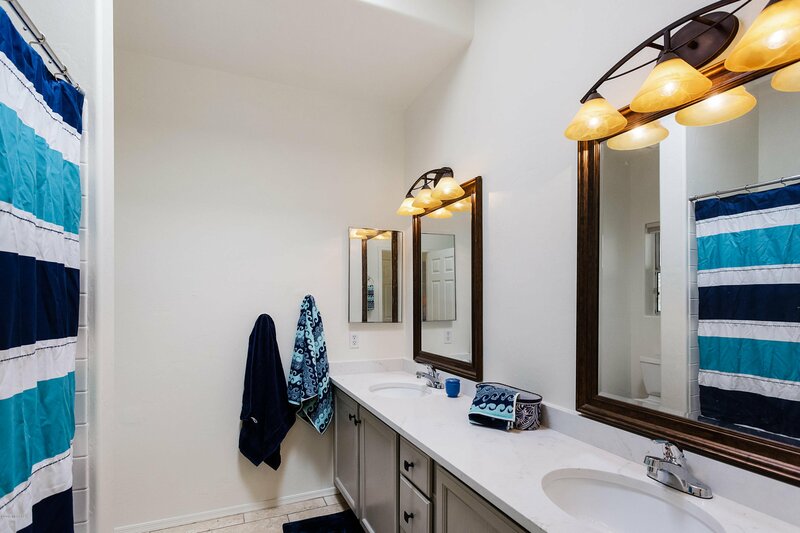 Updated baths w/quartz counters. 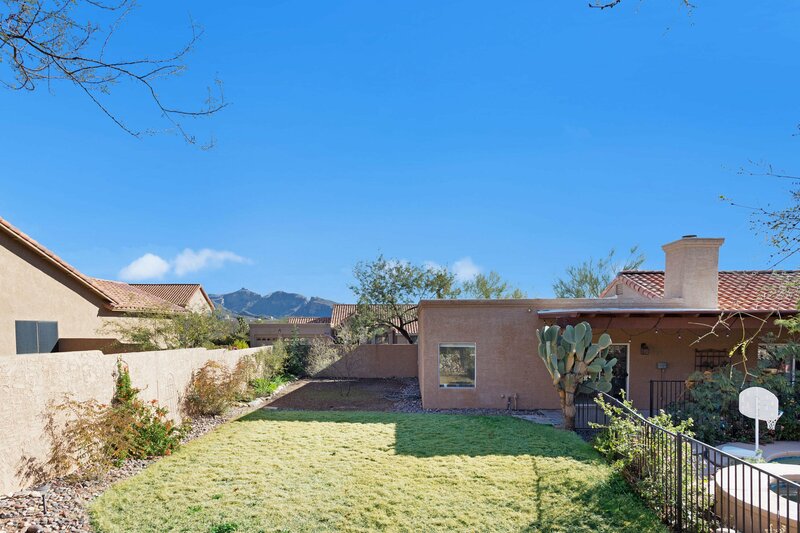 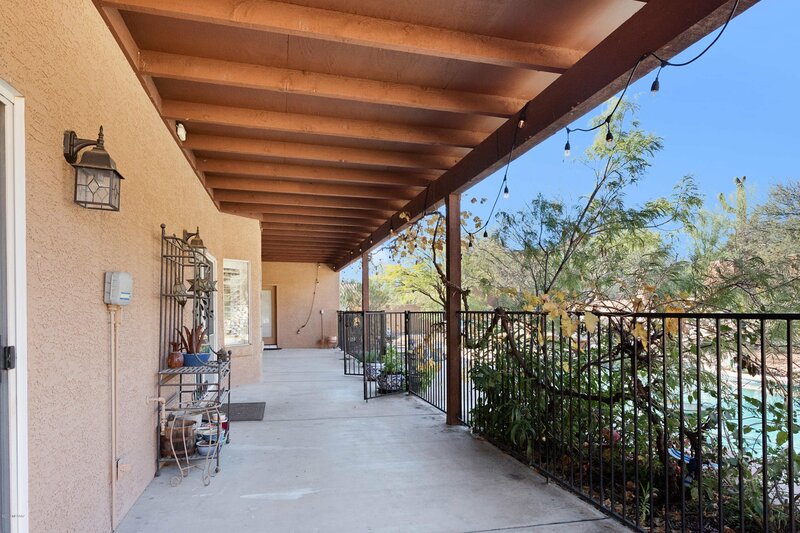 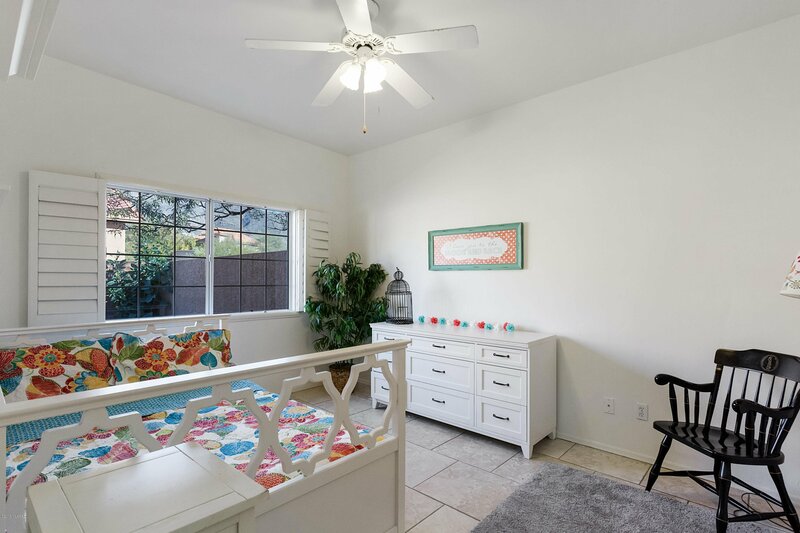 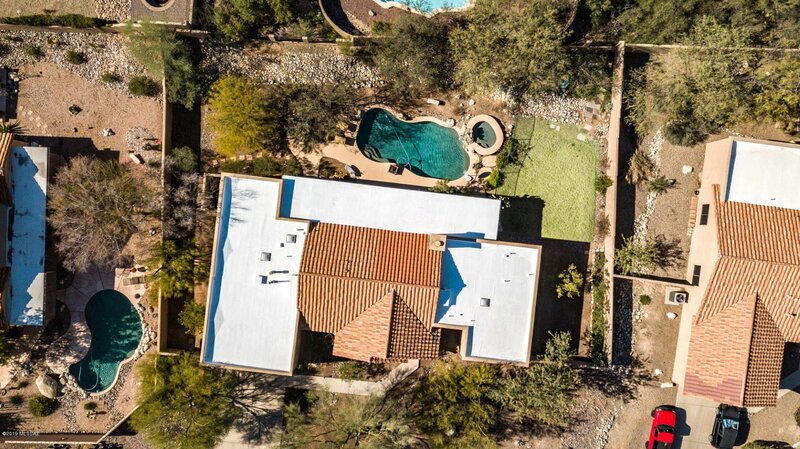 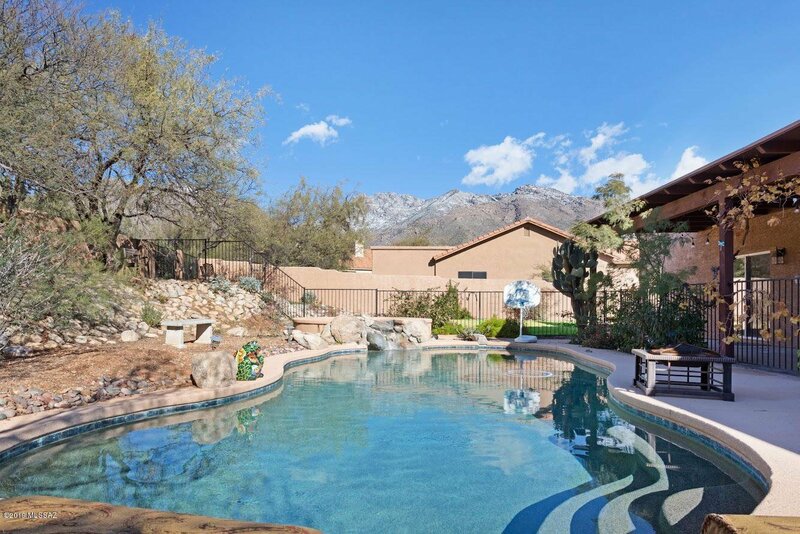 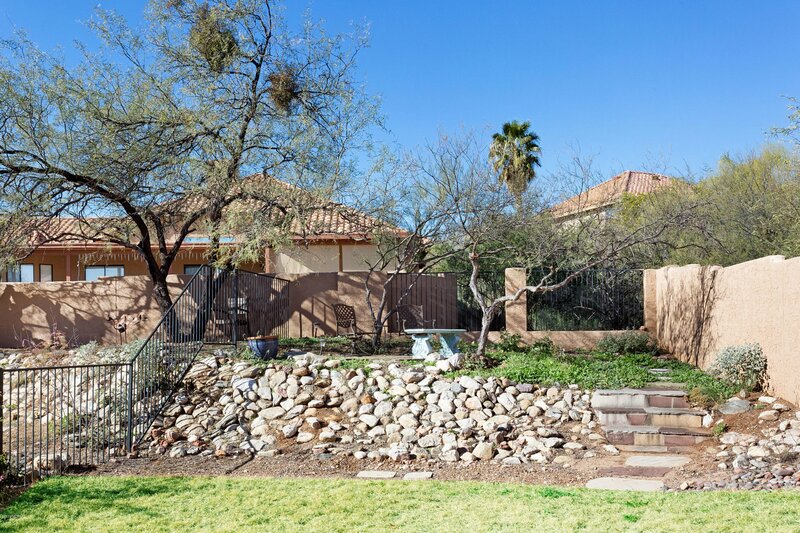 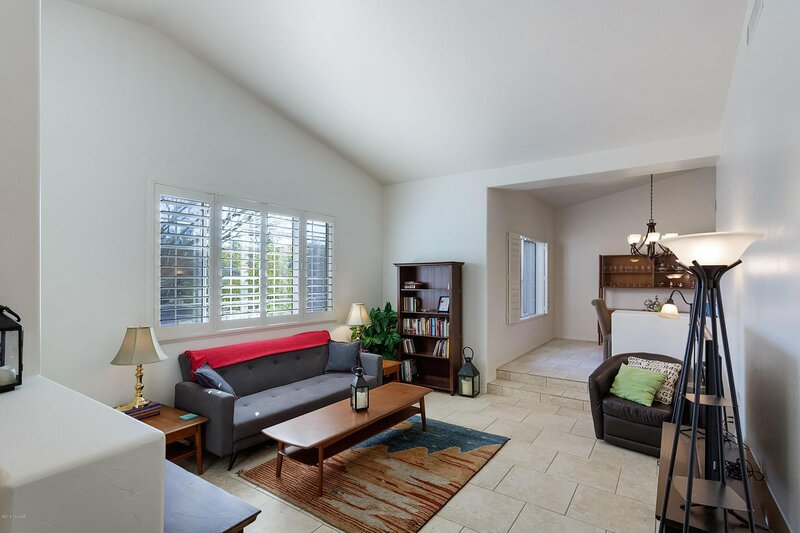 Majestic mountain views from backyard w/lots of entertainment space & room for gardening, Pebble Tec pool/spa, citrus trees, large covered patio & grassy play yard. 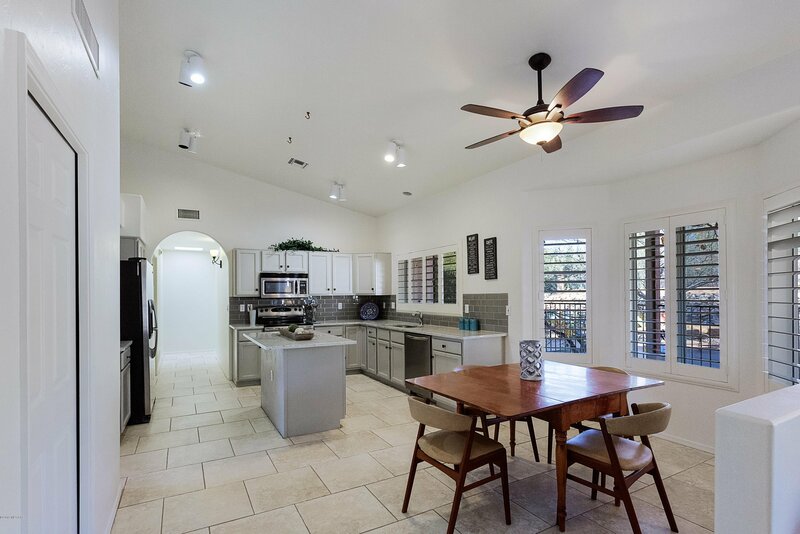 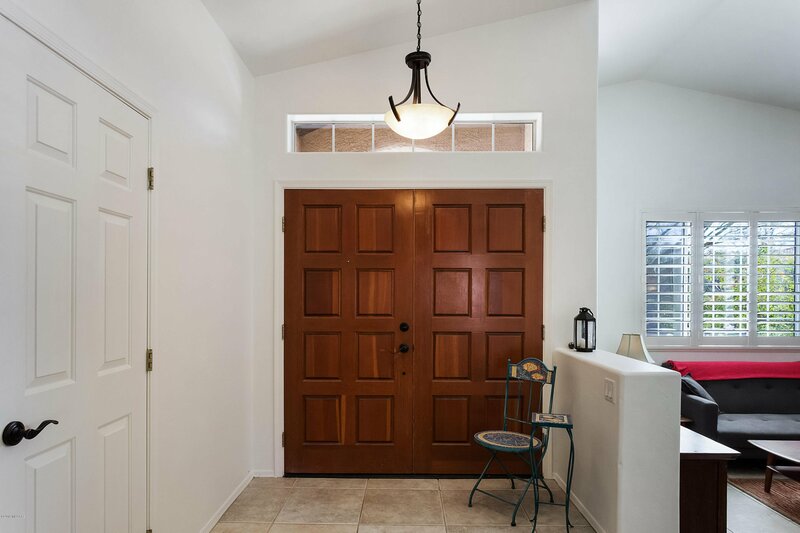 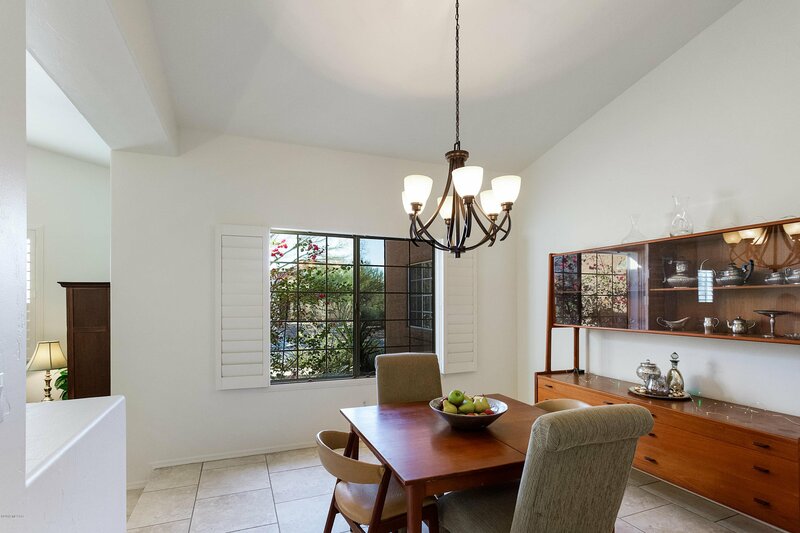 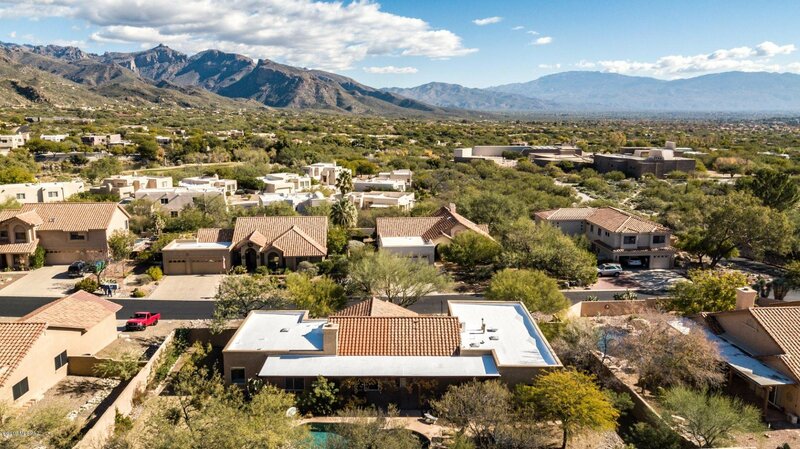 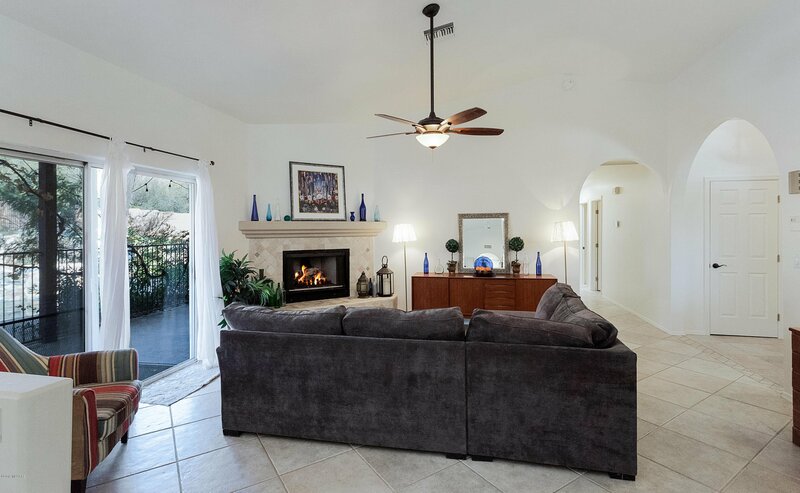 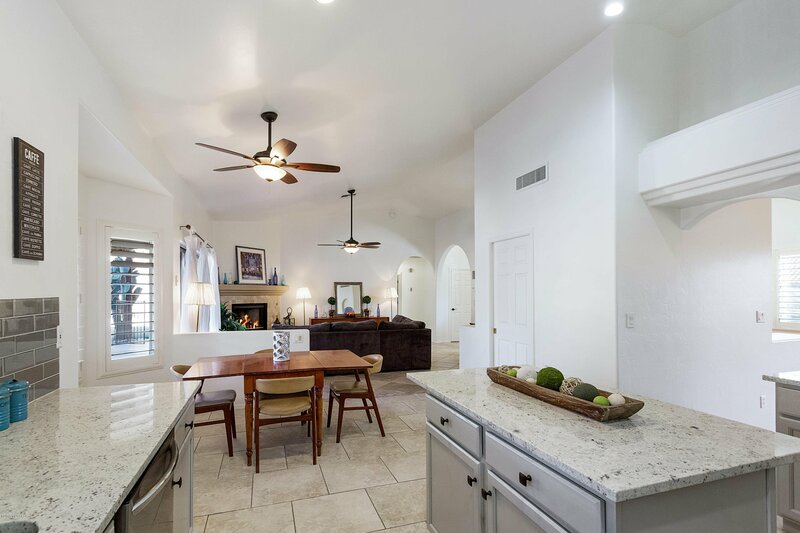 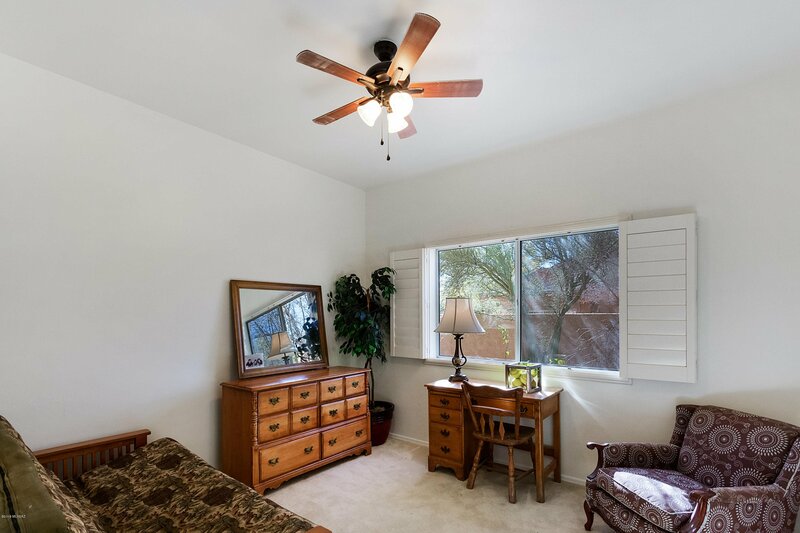 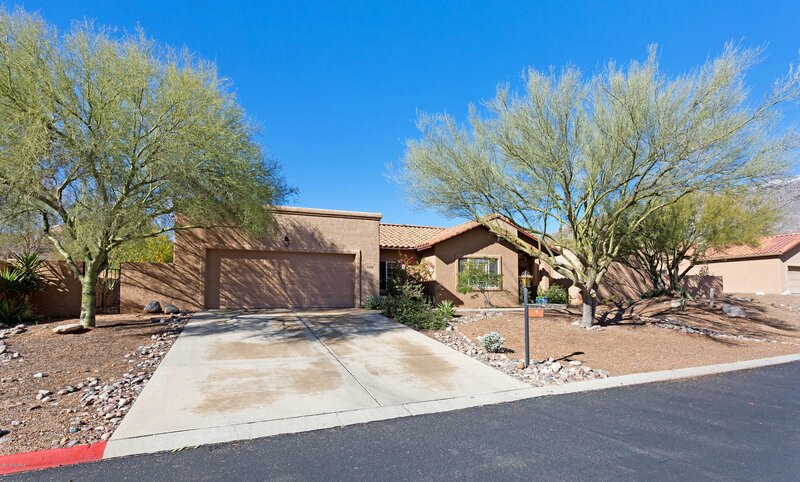 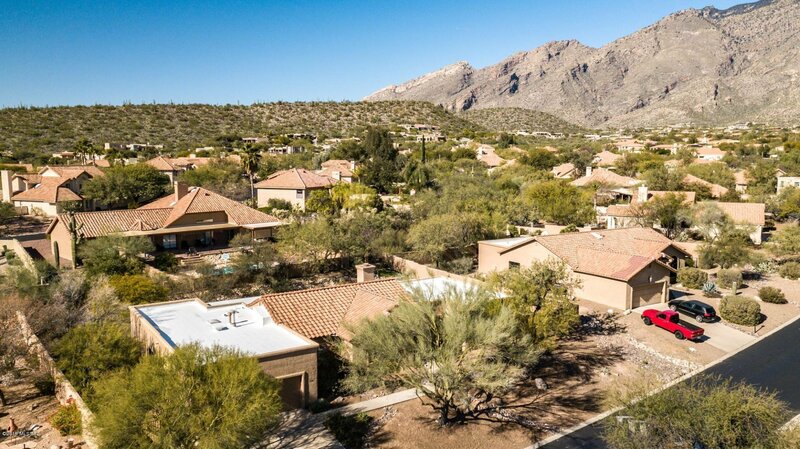 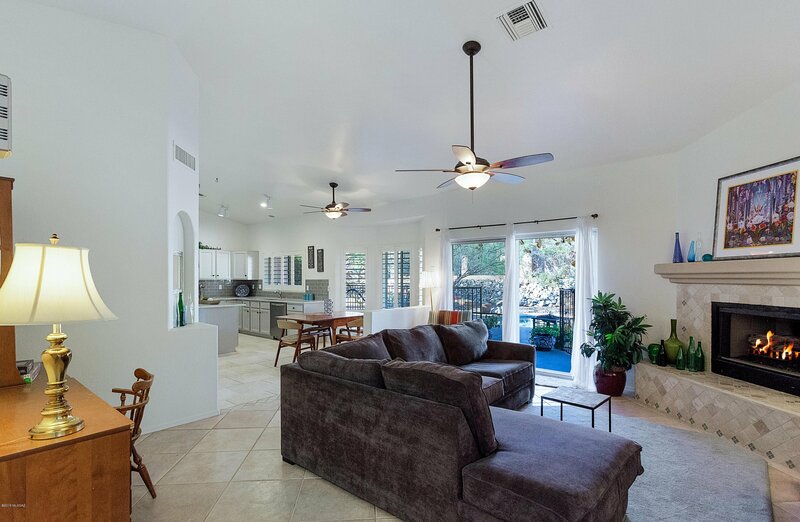 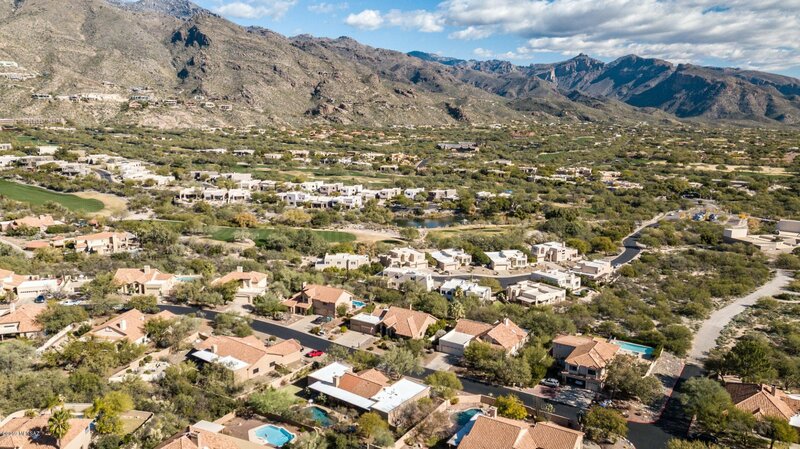 Tranquil, desirable Casas de Ventana neighborhood is close to shopping, golf at Ventana Canyon, restaurants & hiking in Sabino Canyon. 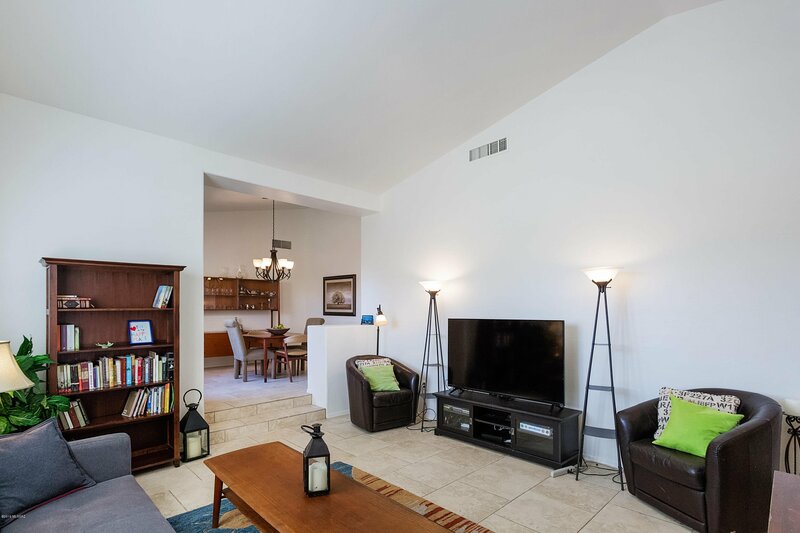 Pre-inspected & ready for a new family!